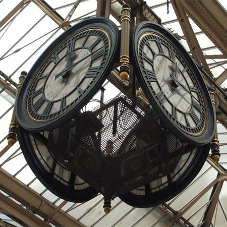 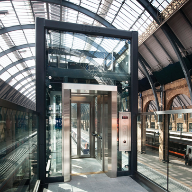 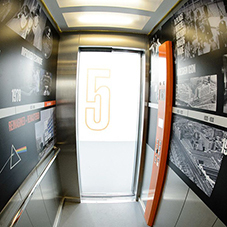 Stannah Lift Services have a comprehensive Lift Refurbishment and Lift Modernisation service for all types and makes of lifts, escalators and moving walkways. 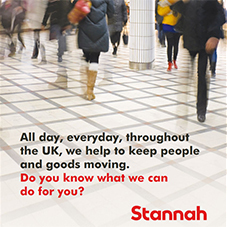 Stannah can take on the role of main contractor if required, in order that we can assist you in keeping your lift in the best possible working order. 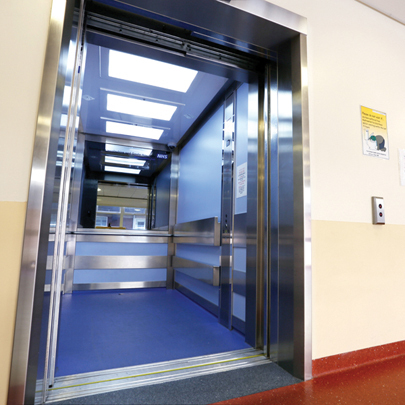 An old lift does not necessarily need replacing in its entirety. 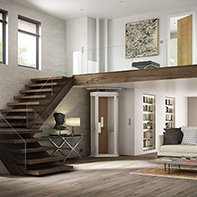 In fact, doing so may be extremely difficult due to the design or layout of the existing installation. 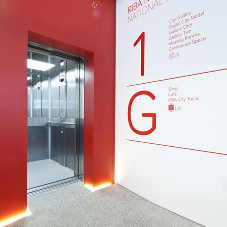 Instead, you can have a lift modernised whereby obsolete components are replaced by their modern equivalent. 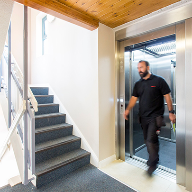 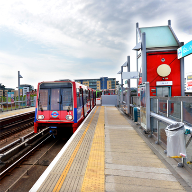 A lift modernisation would normally be a larger job than a lift refurbishment, and would involve us carrying out a detailed survey of your lift in order that we can put forward our recommendations in the form of a detailed specification. 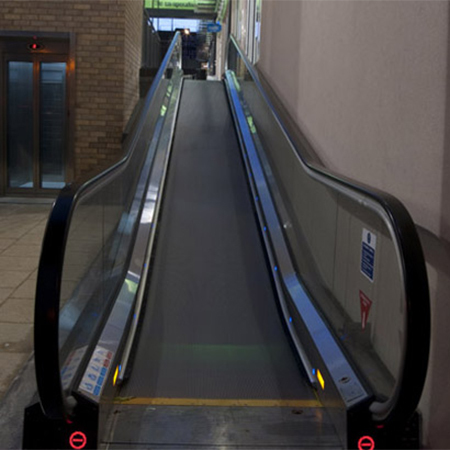 Keeping your escalators and moving walkways operating efficiently is essential for the easy movement of human traffic within your building and for the safety of people using your equipment. 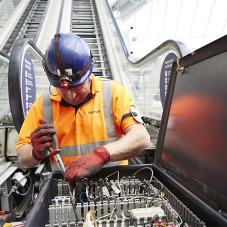 We install new products right across the UK, but increasingly our customers are looking to extend the life of existing equipment by upgrading various elements. 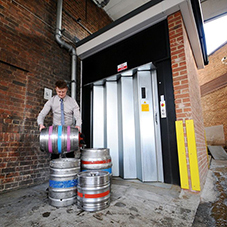 This can not only result in improved operation but can actually save on running costs too.